Grandfather Vito Biancini started selling coal and inert matter in 1948 , and subsequently established a small building company. As the founder of the company, Vito, who was very good at manufacturing stone, immediately started searching for innovative products and new materials. The history of the company began in a small workshop that was situated just in the heart of the old town of Sant’Oreste. In the early 60s, Bruno Biancini and his brothers started working together with their father. Bruno contributed to the growth of the company, and enlarged its offer including hardware products and building materials. 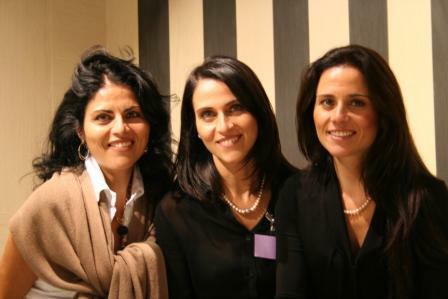 Since 1993, the company has been managed by Elisa, Fabiola and Cristina Biancini together with Maurizio. It now deals with the sale of bathroom ceramic and sanitaryware, hardware products and building materials. Thanks to its young, dynamic managers, the company has developed considerable expertise and gained a reputation for the development and sale of interior and exterior furniture solutions. 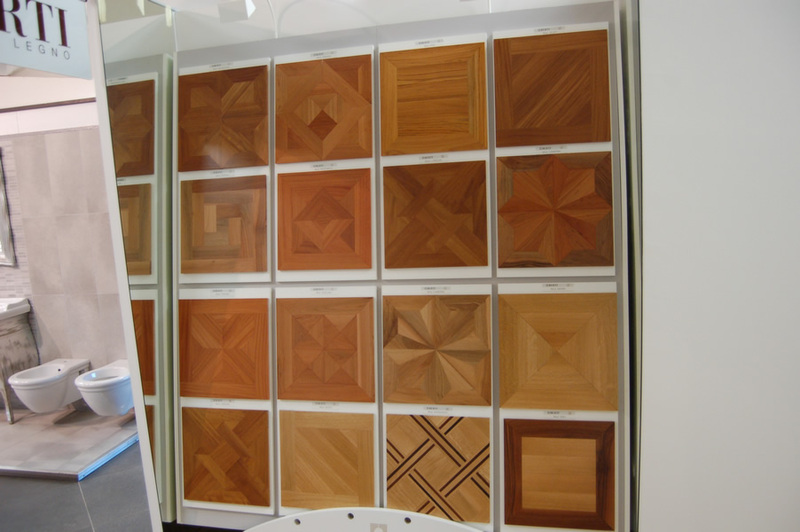 It currently provides highly specialized services and first-class products. Our creative labs constantly develop bespoke projects and tailor-made solutions for bathrooms, and always strive to create natural living harmony and refined balance. Thanks to an attentive search for both appearance and functionality, we can now provide both traditional materials and eco-friendly products.